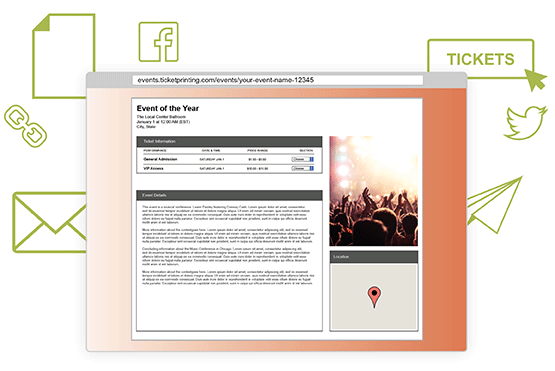 Creating a personalized event page couldn’t be easier! Mountainfilm's step-by-step process will help you start selling tickets in no time. Bring your event to life with your own banner, event, and background images. Or, choose from dozens of Mountainfilm's design themes for all types of events. Maintain brand integrity by replacing Mountainfilm's logo with your own logo at no extra charge. 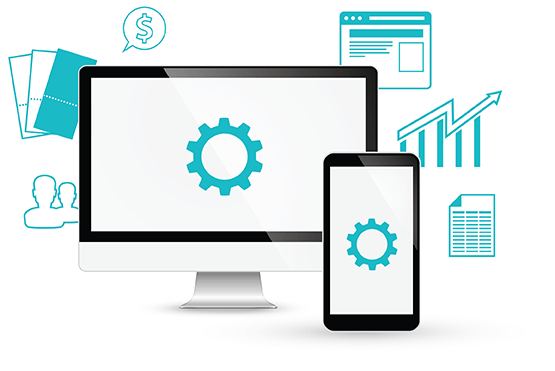 Your logo will be shown on your organizer profile, event pages, and all email communications with attendees. Mountainfilm charges a low service fee of 2.0% + $.50 per ticket (no charge for donations). 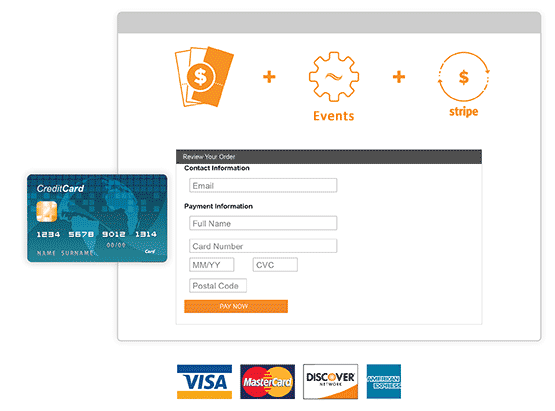 While Mountainfilm doesn't charge to process orders, Stripe credit card processing fees will apply. Stripe charges 2.9% + $.30 per transaction. You may add Mountainfilm's service fee to the ticket price or pay the service fee yourself. If you choose Stripe payment processing, you may also add the processing fee to the ticket price so there's no cost to you. Mountainfilm is completely free to use for free events! Embed a schedule of your upcoming events on your website or blog by copy/pasting the Mountainfilm widget code provided. Send and receive guest information seamlessly between your email platform and Mountainfilm account. 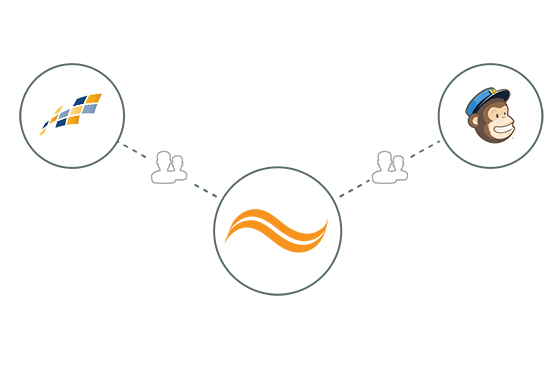 We're integrated with MailChimp and Constant Contact. Constant Contact offers a discount of 10-20% to Mountainfilm customers who sign up for a new account. Click here to sign up and save. Wristbands are a great solution for multi-day events or events or events that require access control (such as 21 and over). Mountainfilm prints custom tyvek, tyvek pro, and vinyl wristbands. Raise money for your nonprofit or cause by accepting donations. Mountainfilm does not charge any service fees for donations. 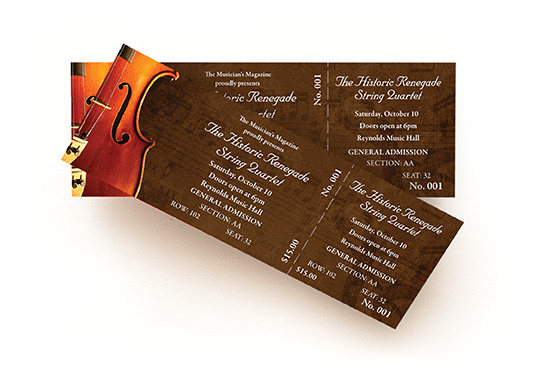 View or print the guest list for your event at any time. If you use Mountainfilm's mobile check-in ap, an attendee check-in report will also be available after the event has ended. 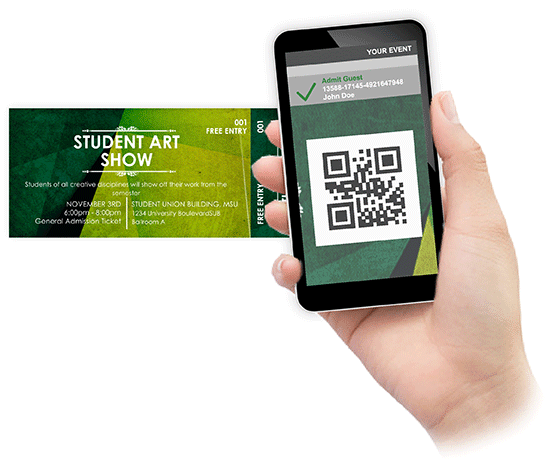 Quickly scan printed and mobile tickets to check in attendees using your Android device! Mountainfilm makes it easy to turn your Android device into a ticket scanner. With Android, there's no need to install an app to scan tickets. Simply login to Mountainfilm from your web browser, click Manage Events, and select the guest list for your event. 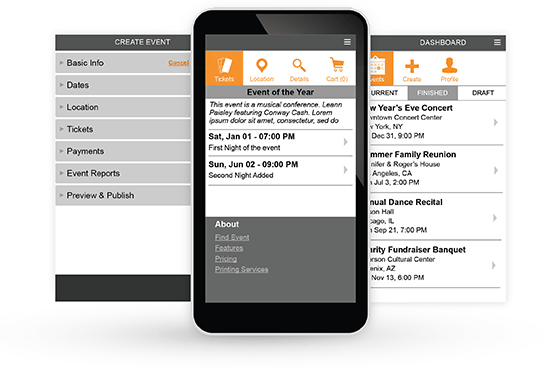 For larger events we recommend using the mobile dashboard, rather than the app. Log in to Mountainfilm from your mobile browser, click Manage Events, and select the Guest list for your event. Scanning is supported only from the Safari browser, but you can always tap to check in guests from any browser. Manage your event on the go with Mountainfilm's mobile dashboard. 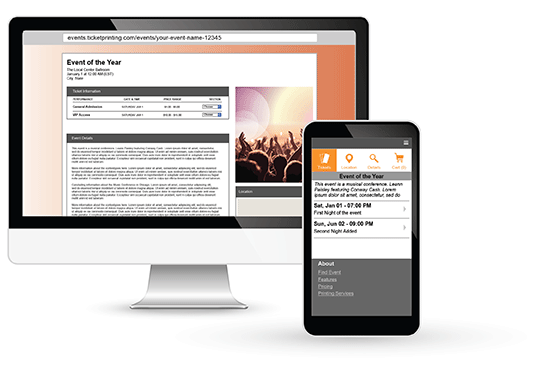 Login to your Eventgroove account from your mobile browser and select Manage Events to access the dashboard.